How many adults can you convince to help the Earth? Make copies of the KSE Promise and then ask your adult friends to “say it and sign it”. Write to KSE to tell us how many adults you have signed up! 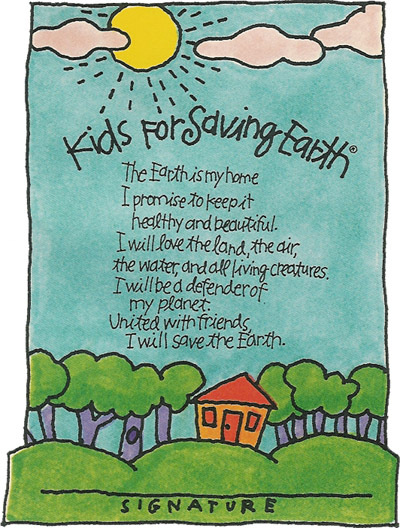 Email us at kse@kidsforsavingearth.org with the number of adults that you have inspired to take the KSE promise.